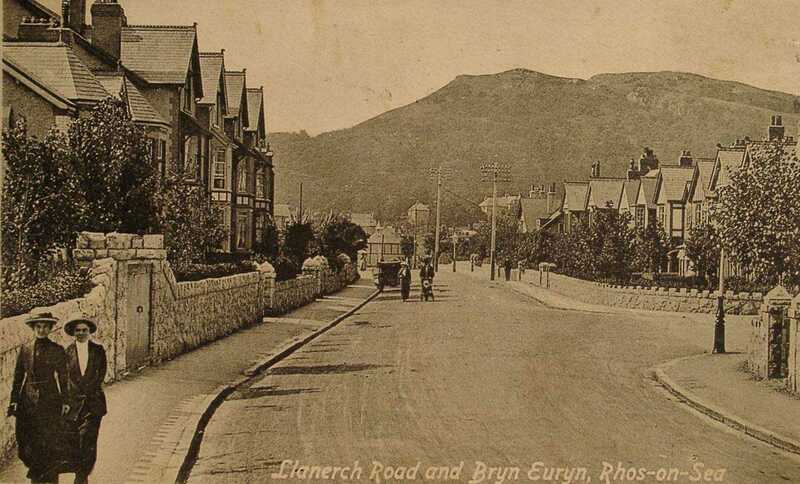 Rhos on Sea is a smaller size seaside town, but quite beautiful. 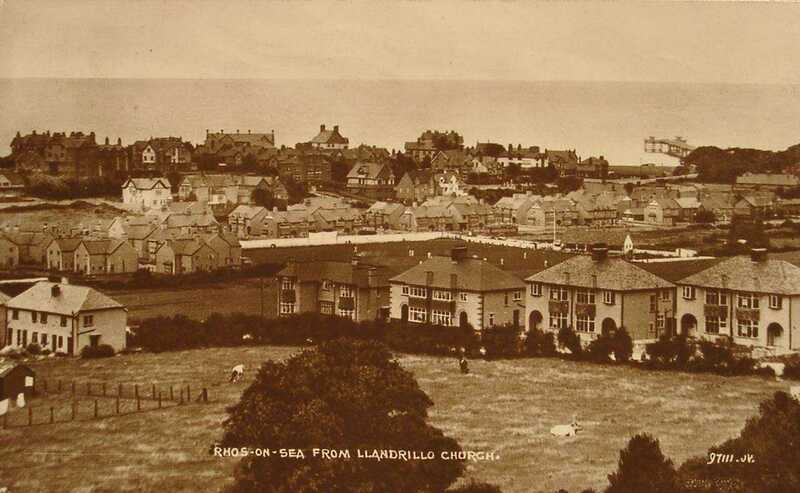 A wonderful place to visit. 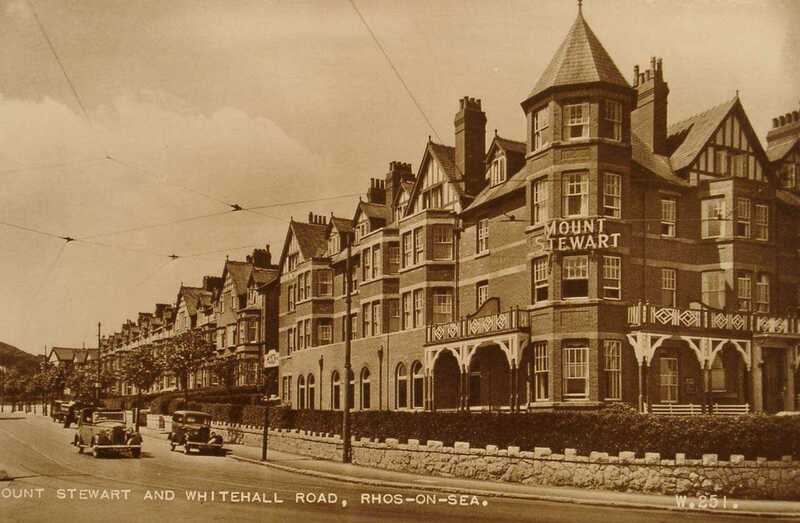 Book accommodation at a hotel or bed and breakfast and find out for yourself. 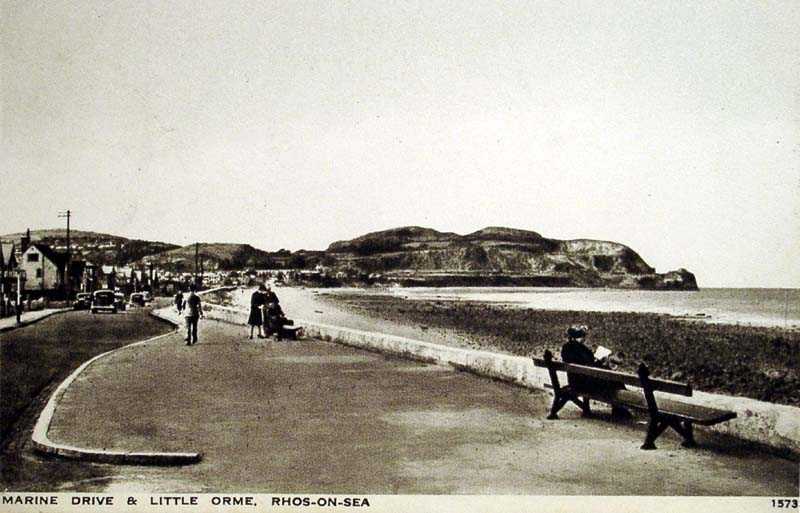 A get away from it all kind of place. 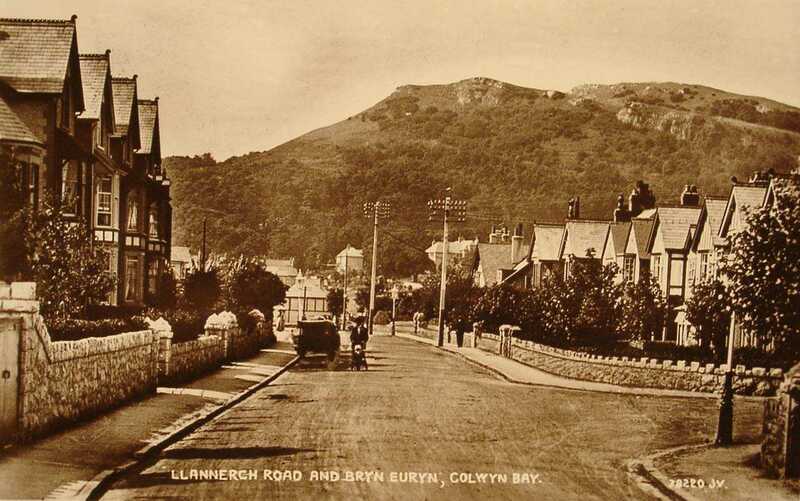 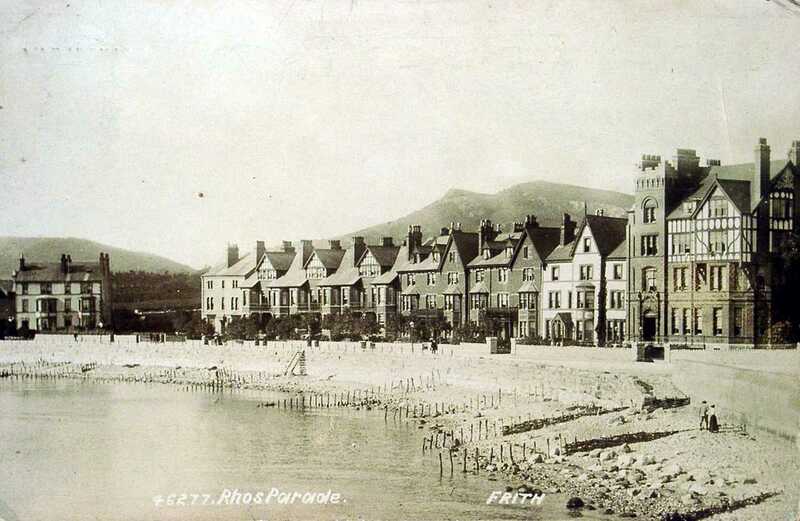 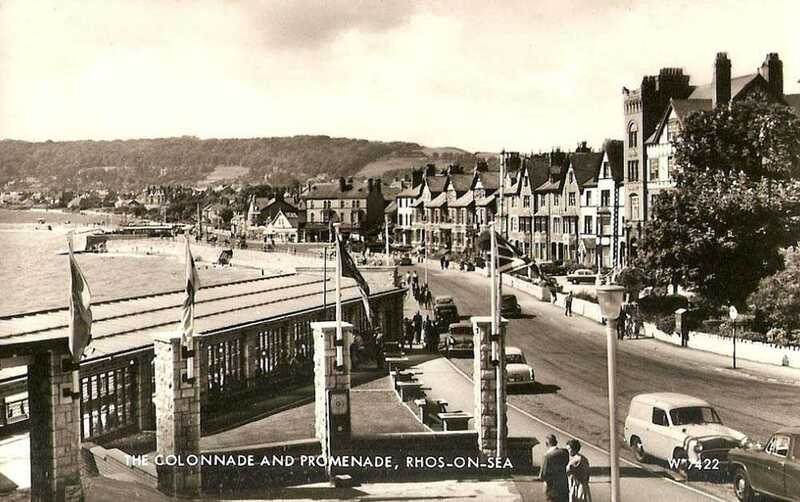 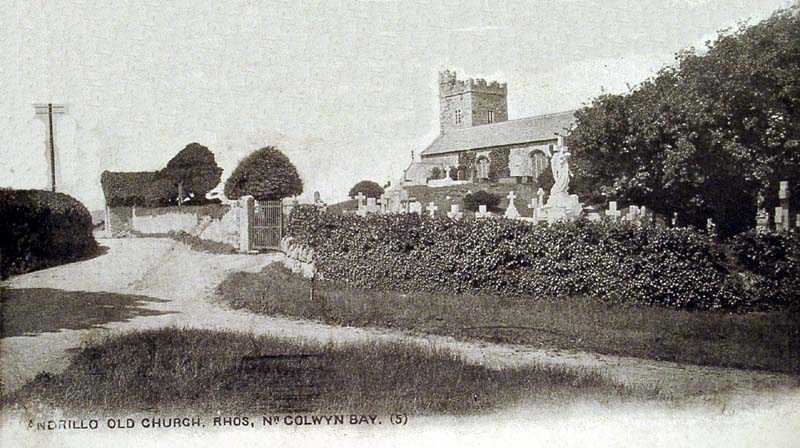 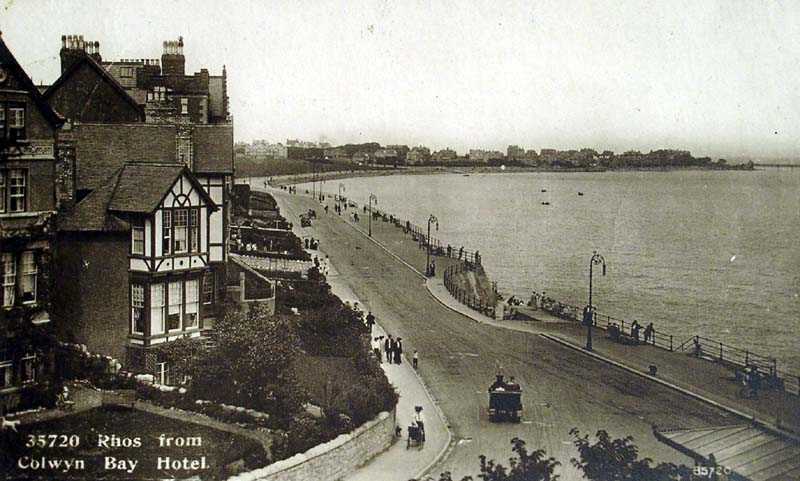 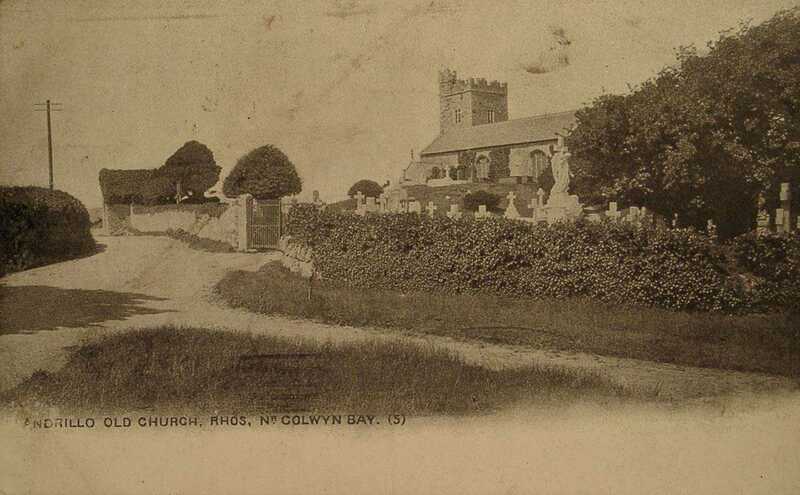 You can always judge the popularity of a place by the numbers of photographs and postcards that you find, and as such Rhos on Sea must have been extremely popular.